The Wisecarvers have had the distinct honor of being invited to perform as Main Stage Artist at Southern Gospel's largest gathering, the National Quartet Convention! They have been among the artist invited to share gospel music at Dolly Parton's exciting theme park, Dollywood! However they can also be found sharing their music in churches and revival services all across the country, because MINISTRY is at the heart of everything they do! 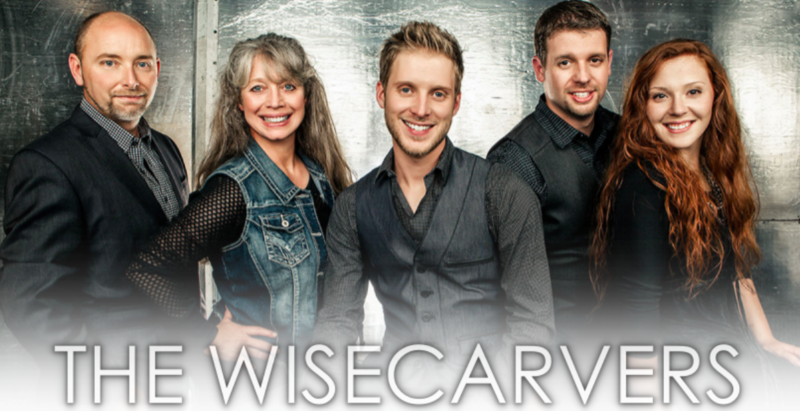 With special emphasis on ministering to other families, whether it be a concert auditorium, festival, or church venue, The Wisecarver's strive to share the message of Jesus Christ through testimonies and songs of their own experiences! The lyrics of their songs are often an open book into a personal trial that resulted in a victorious ending! They're not afraid to be "real", and their goal is to point every listener to the One worthy of all praise!